Jean Templeton is a public relations director and copywriter who works with small business owners and aspiring entrepreneurs to help grow their personal brands and businesses.Jean is the co-founder of Consonant Marketing and believes in creating content that is organically produced and custom made. She is professionally trained in Search Engine Optimization (SEO) and specializes in Creative Writing and Public Relations. 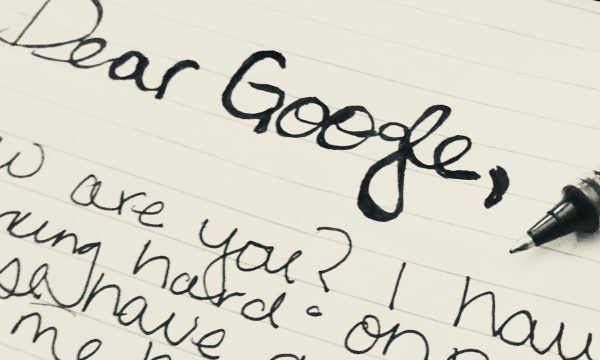 Writing for search engines is something that every small business should consider doing in today’s Google-savvy world. 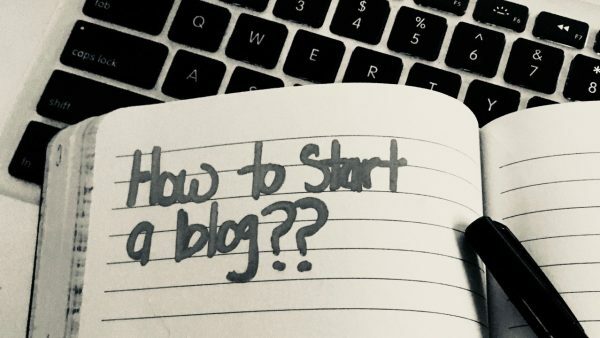 In this post, we teach you how to write blog posts that rank in search engines. 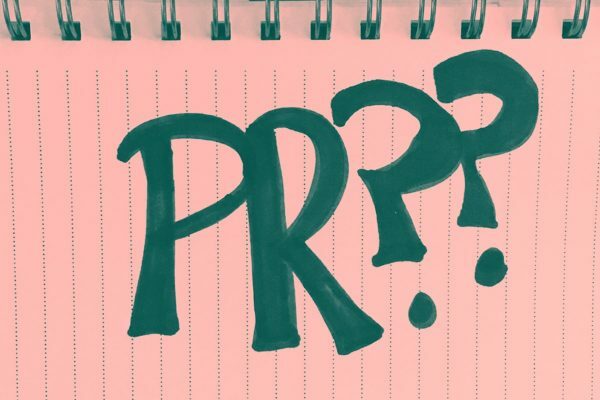 The press release is one of the most potent low-cost business tools in your arsenal. 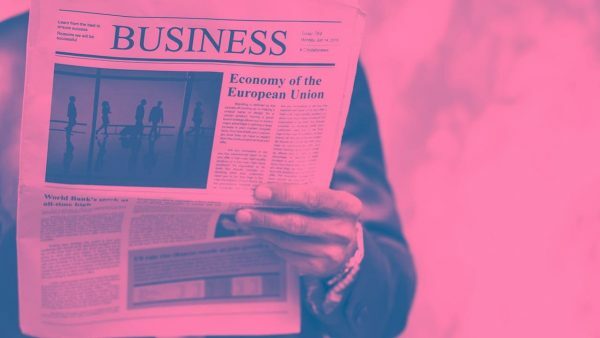 Learn to embrace it, trust it, and use it, and you will find a positive return as media outlets and social media influencers respond to your story. 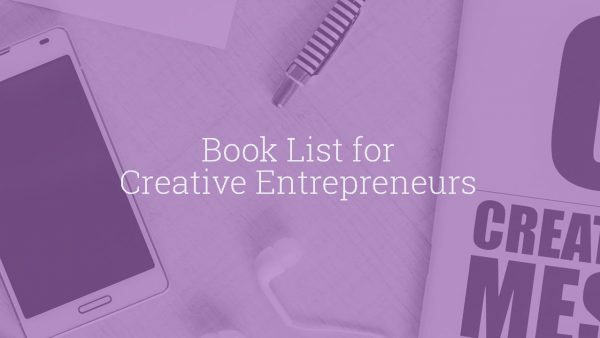 April’s book list for creative entrepreneurs includes books by James Altucher, Steven, Pressfield, Elizabeth Gilbert and Mark Manson. If you are struggling to balance your creative flair and entrepreneurial spirit, this list is for you. The Bad News: You are experiencing writers block. 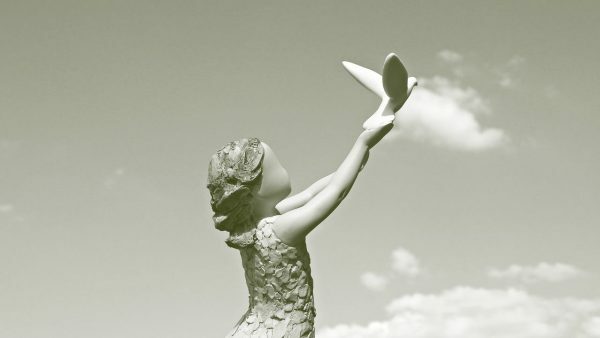 The Good News: You already have a handful of blog post topics at your disposal! 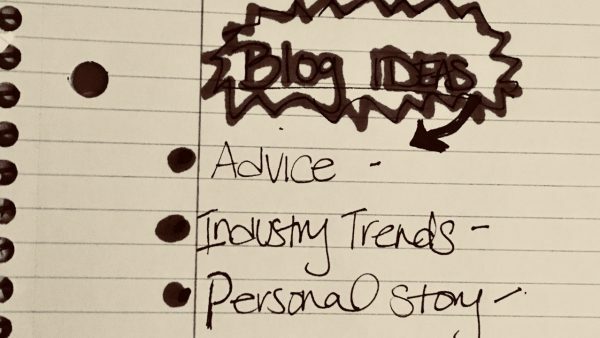 Read our “go-to” list of blog post ideas for entrepreneurs who are experiencing writers block. 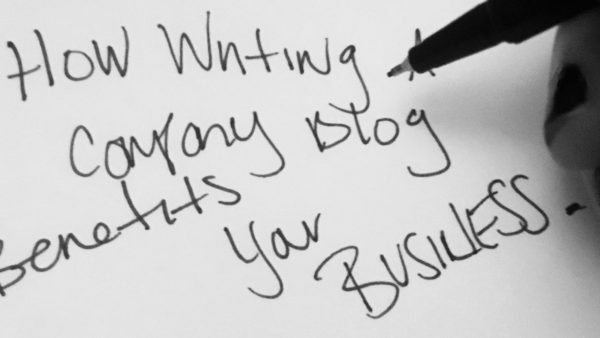 Writing a company blog is a task some business owners avoid and fear. While it may sound scary and overwhelming, it’s actually easier than you think. The importance of the small business bio should never be underestimated. 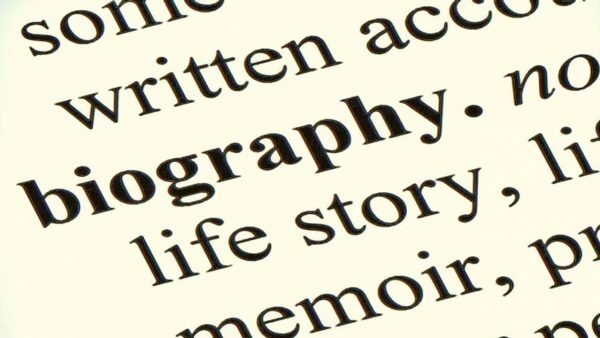 Your company, executive and staff bios are core elements of your company’s brand.